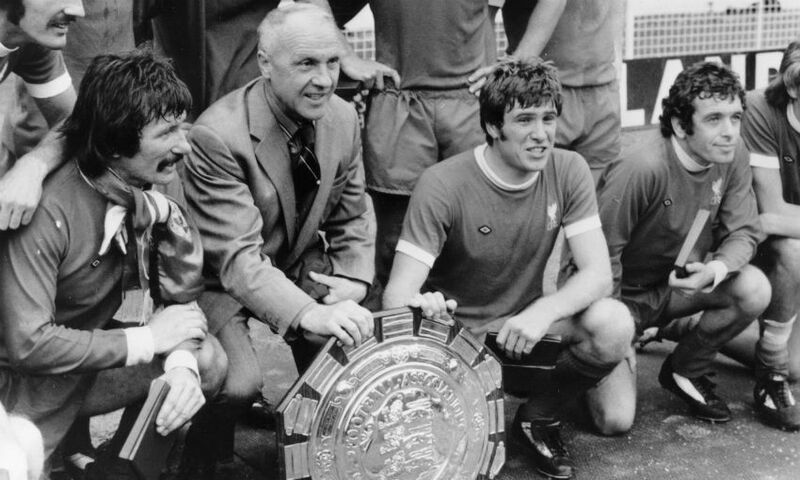 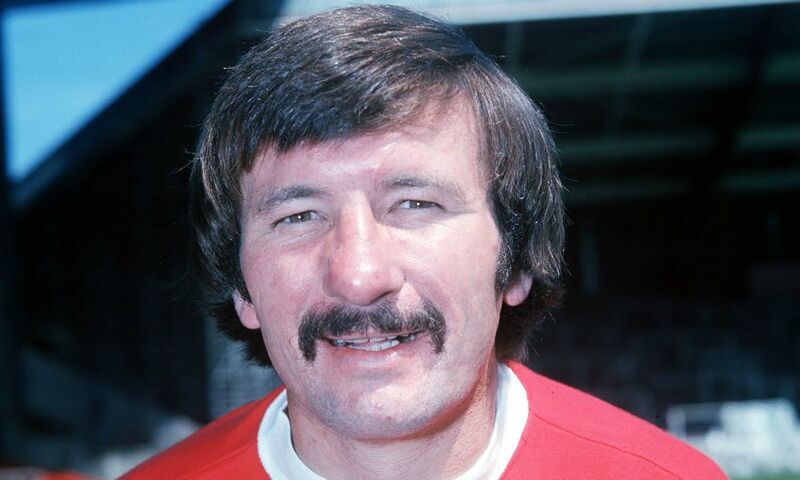 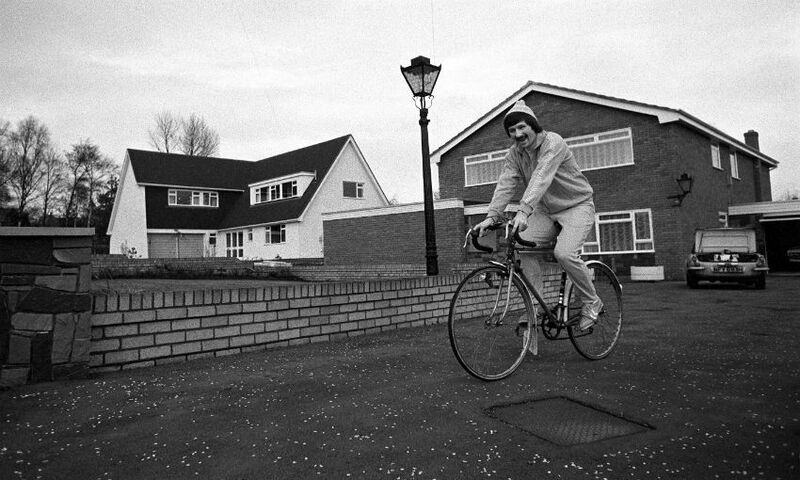 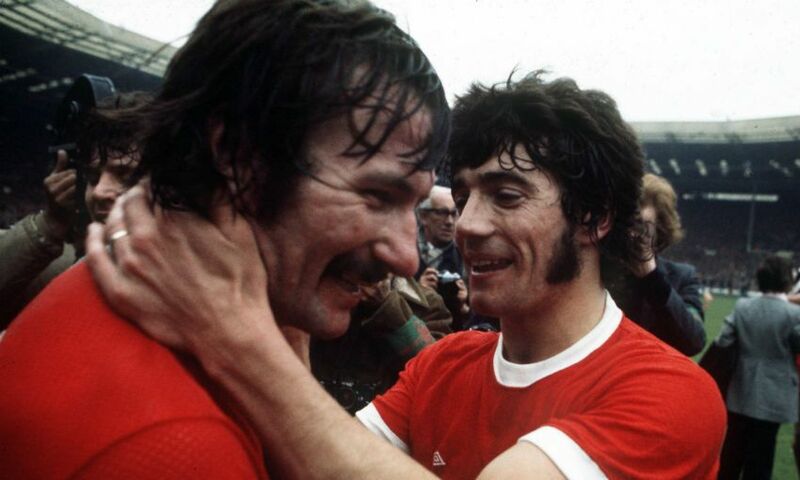 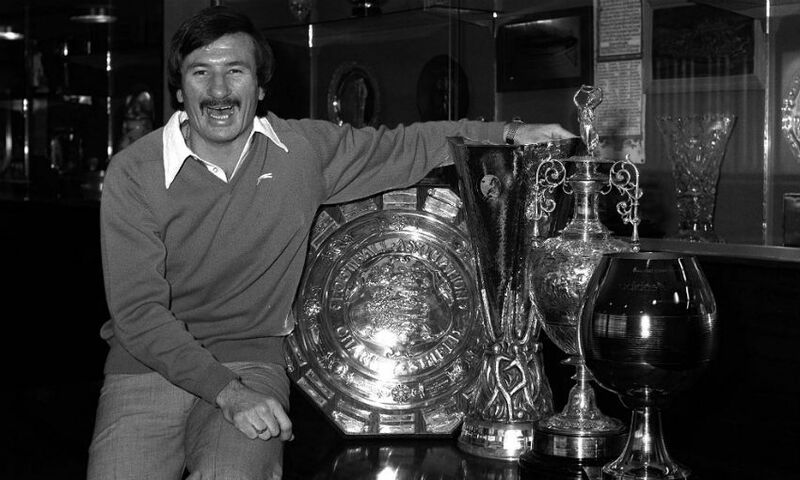 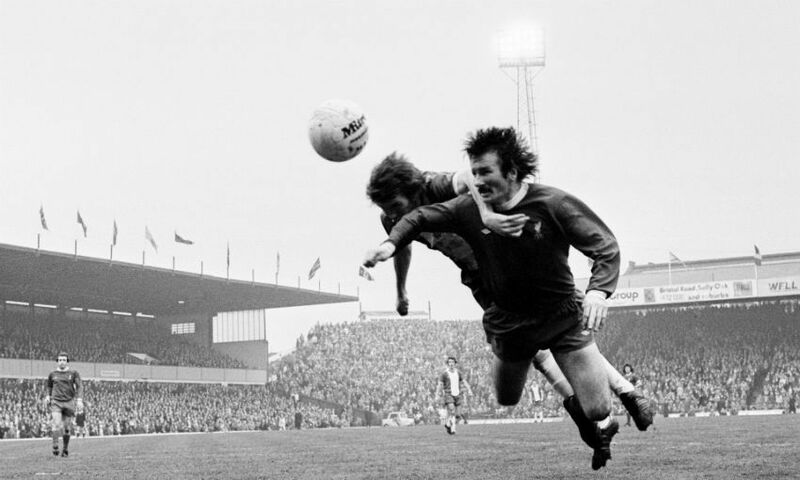 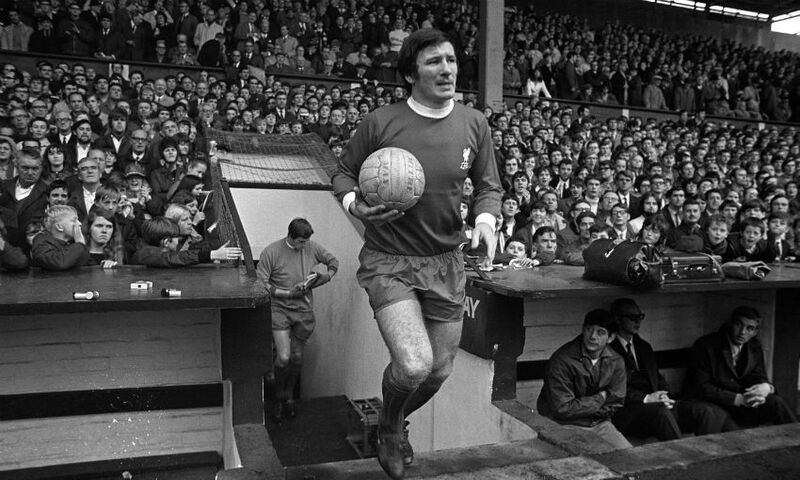 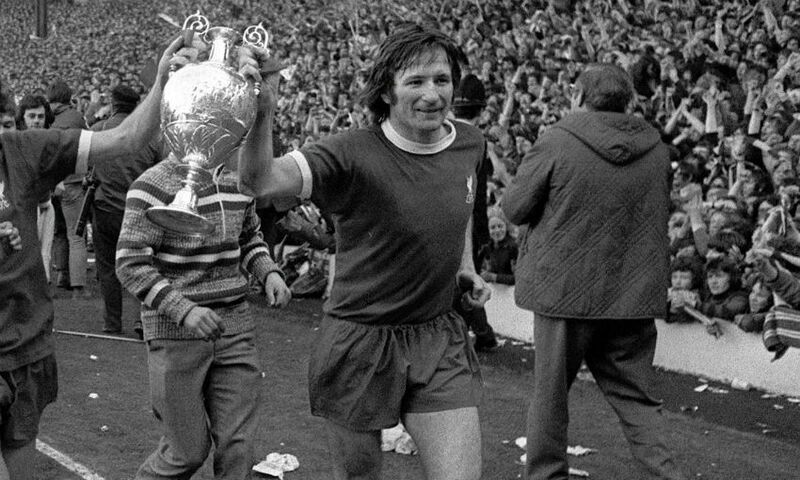 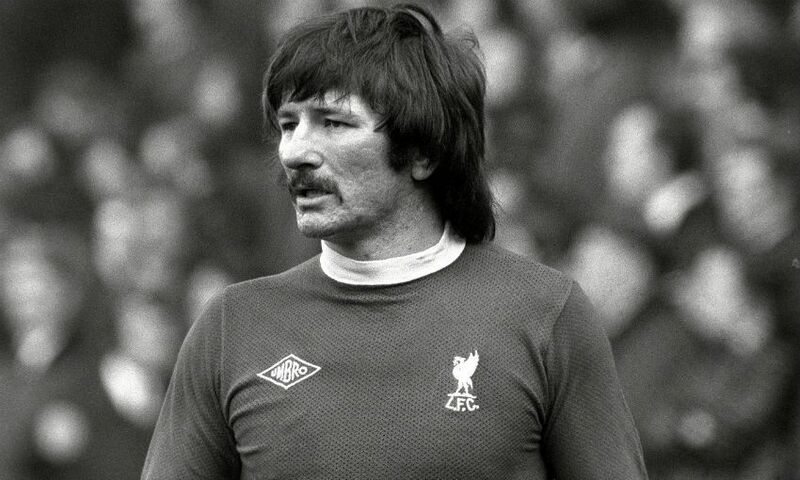 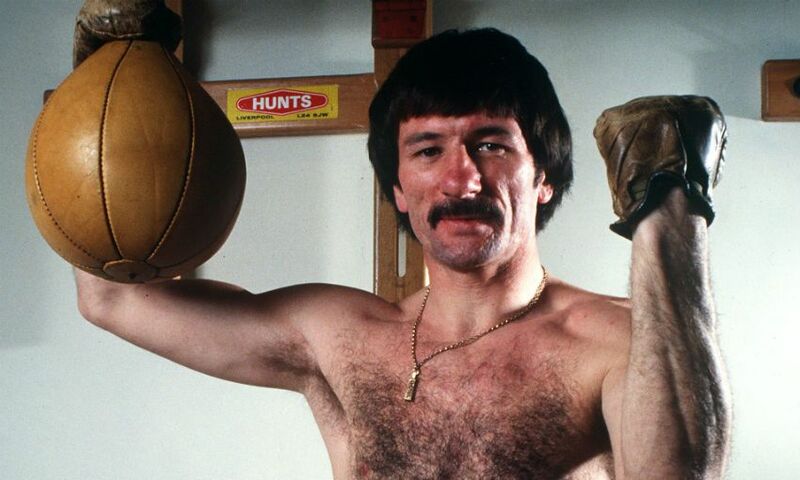 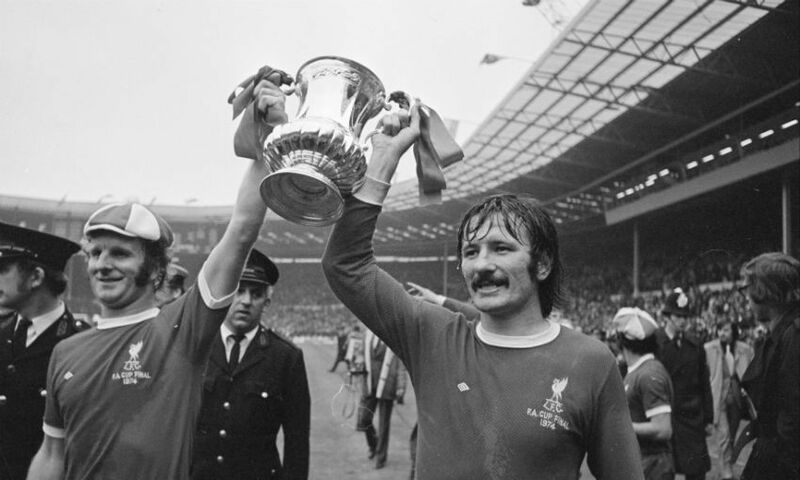 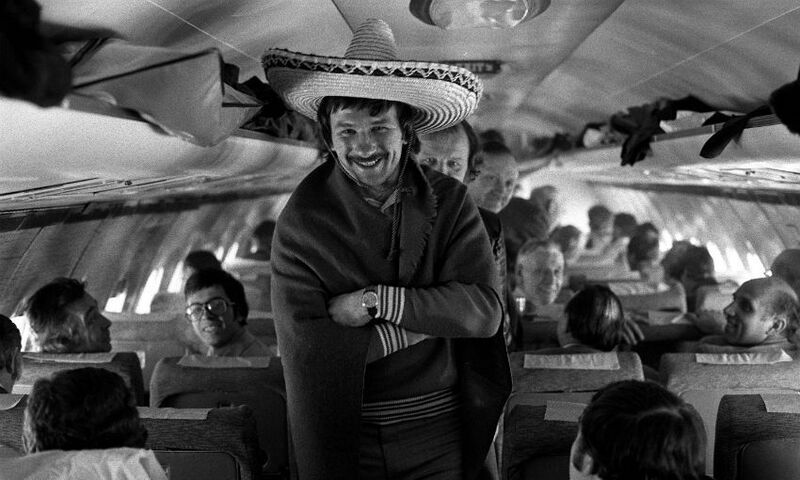 Tommy Smith's contribution to Liverpool Football Club is immeasurable. 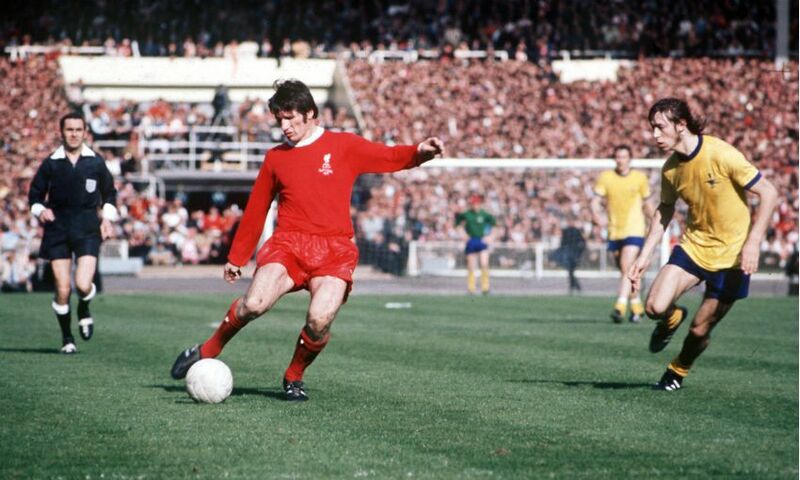 During an illustrious career at Anfield that spanned between 1960 and 1978, Smith amassed 638 appearances as he won nine major honours. 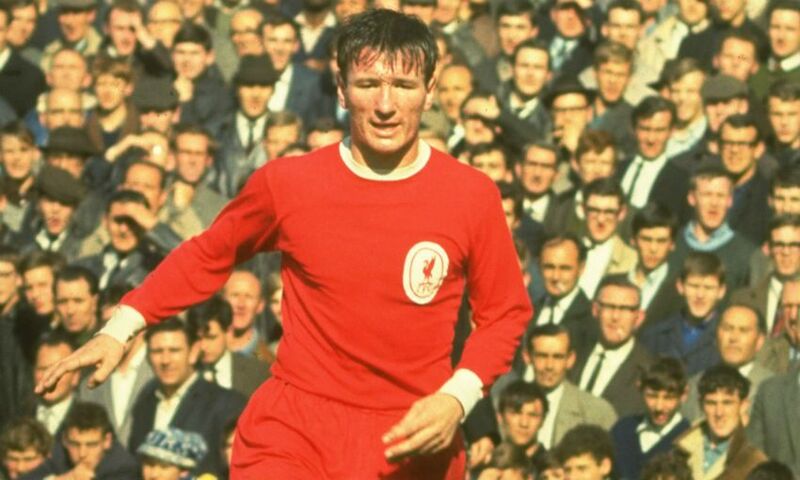 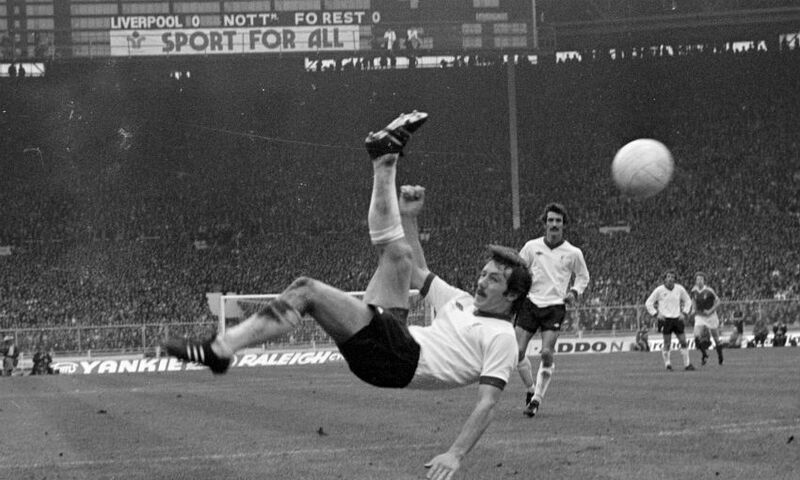 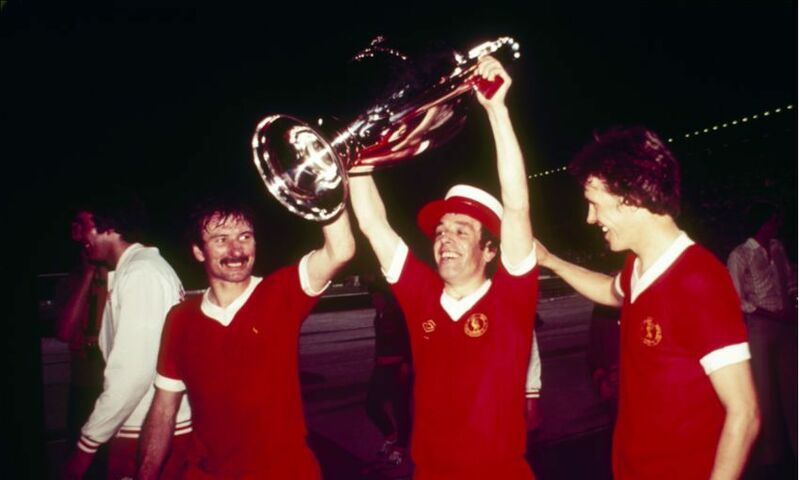 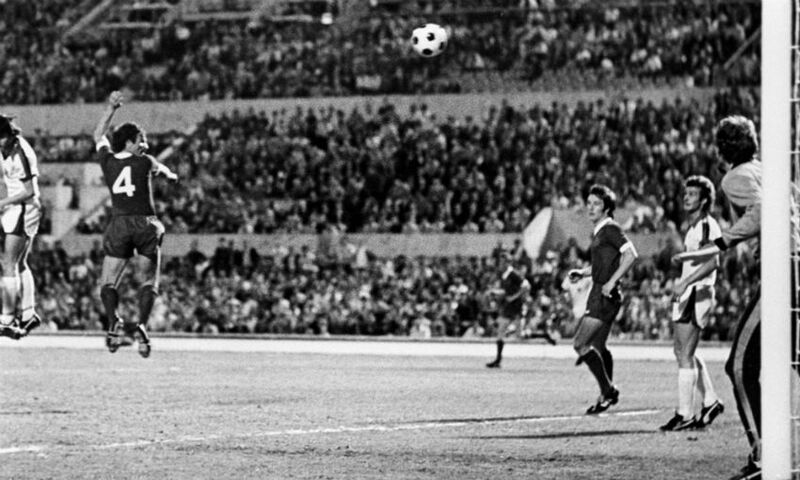 Among the many highlights of his time as a Liverpool player, the defender was part of the first Reds side to ever win the FA Cup in 1965 before he scored in the European Cup triumph over Borussia Monchengladbach in Rome 12 years later.